We work for you seven days a week! It is no secret that the success and the good reputation of a business depend to a considerable extent on the work of the specialists from the sales department. It is important how well are they going to consult the customers, how well will they help them to understand the technology of modern windows and doors and to select the necessary configuration. A specialist from the company will advise you on the choice of the best technical and design solutions, and will make an accurate calculation of your order. The measurements can be taken at times which are convenient for you, even Saturdays and Sundays. Every operation during the production of the windows and/or doors is done by machines which have been specially made for the purpose, and this lowers to a minimum the risk of producing a low quality product. The windows and doors are delivered on automobiles which have been specially prepared in order not to damage the products or make scratches on them. The profiles have a sticker with the manufacturer’s logo on it. It serves to prevent the the doors and windows for scratches. It is necessary to prepare the installation on the spot where the installation is to be done: to secure free access to the window, to remove the curtains, to cover all the pieces of furniture and all the electrical equipment and, if possible, to move them to another room. This is done because the removal of the old windows requires working space and leads to dust pollution. Removal of the old leaves from their frames. The old frames are placed free of charge on the staircase by our installation workers. Upon request, it is possible to remove them from the place of work against payment. After that, the new door frame is inserted into the opening. The frame is vertically and horizontally adjusted. The doors which are made of plastics are attached to the wall by means of attachment anchors or by means of metal brackets which are attached to the frame. After that begins the sealing of the gaps (foam jointing). This procedure requires precision and the use of high quality materials because the door is held by the foam, and the attachment anchors and the brackets are for the purpose of preventing the deforming of the door frame. The difference between the door frame and the wall is filled using thick foam with fine pores which expands its volume 8-fold. The ultraviolet rays cause the foam to lose its properties (it changes its color, its volume, and gradually begins to collapse), and for that reason the orifices must be plastered. We do a full set of finishing operations with guaranteed quality. The persons keeping track of the doors and windows market know very well that winter is the best season to replace the old windows. 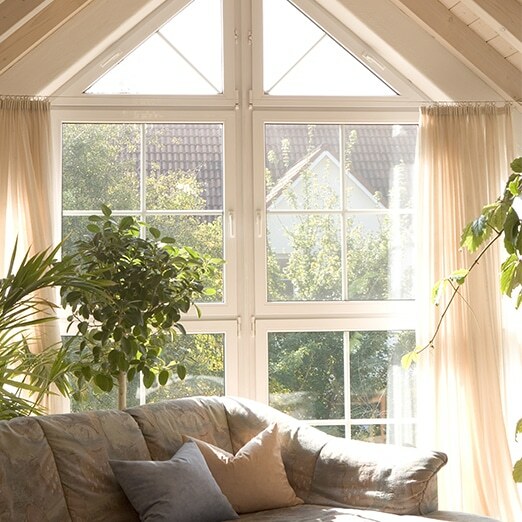 At the same time, a person who is not acquainted with the technology of installing windows would be apt to think that the installation of new windows is impossible during the winter. This is die to the wrong idea that the homes get colder during the process of removing the old windows. Windows have not been removed from the whole apartment simultaneously, but gradually, being replaced one after the other. After the removal, the room will be open not longer than 20-25 minutes, which is the time needed by the installers to remove the old window (10-15 minutes) and then to install the new window (10-15 minutes). The functional “winter” foam which we use preserves its basic characteristics at temperatures as low as -15 °C. 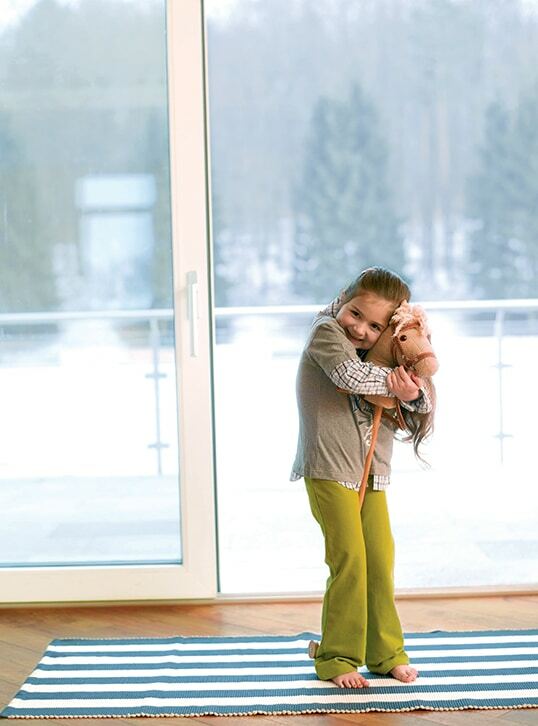 During the winter, you can immediately verify the efficiency of the new windows. The warranty for the installation of the windows is 5 years. 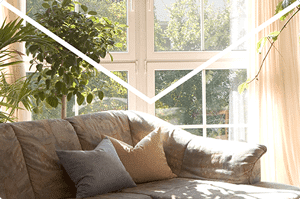 The only exception to the above is that we do not recommend the installation of the windows to take place at temperatures below -15 °C, but such low temperatures happen rather rarely at out geographic latitudes.